This weekend sees The American Camp Association NY/NJ and New York Family camp fairs. They are a great way to speak to camps direct, and to check out the many options in the search for the perfect choice for your kids. 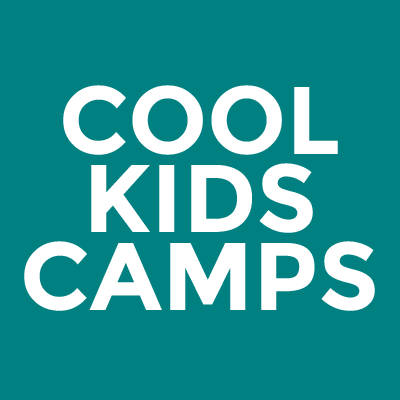 Ask questions and interact with dozens of camp directors all in one place, and learn about the variety of camps available, from day and sleep-away ones for campers ages 3–teen. The camp fairs run from 12noon – 3pm. Registration is free and you can do so via this LINK. Read more about the fairs HERE.